Popular filmmaker Seun Egbegbe has released a new statement after he was released by the Police on bail. 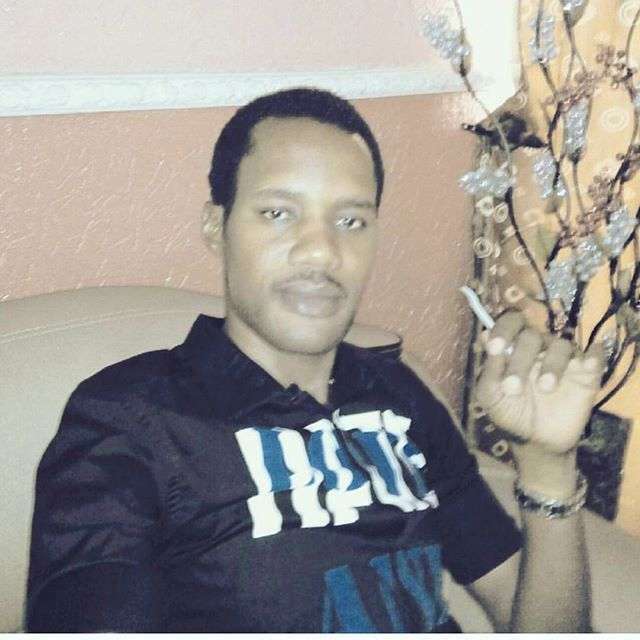 SEUN EGBEGBE: Special Appreciation to you all! Following the public allegation about the news/publication on social media that Mr Seun Egbegbe was remanded at kirikiri prison, we will authoritatively inform the general public that Mr Seun Egbegbe of Ebony Films Productions was granted bail on thursday 24th November, 2016 by the magistrate court in lagos with adjournment of case till february 18th, 2017. The Media Team to Mr Seun Egbegbe will appreciate if some Non-investigative media, would stop misleading the general public and fans with false report or story over the settled matter. “I am not presently at Kirikiri prison as alleged by some reporters, since the begining of the whole drama because i know nothing about it and God bears my witness”…says: Seun Egbegbe. Special thanks to the Nigeria Police Force for their investigative intervention, Media practitioners and my loving Fans worldwide. Thanks for your support & concern. “Good things will never seize in our homes”. Note: Please always find out the Truth before reporting or publishing.